Dermo-Protective Body Milk is enriched with selected plant oils, extracts and highly emollient butters (shea, sweet almond, macadamia, chamomile and aloe vera), known for their moisturizing, nourishing and elasticising properties. Ideal for use after washing. 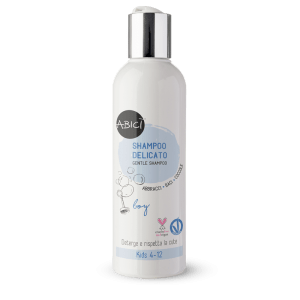 Body Wash for Girls contains plant extracts with gentle cleansing properties, which protect the skin’s natural hydrolipidic ratio and physiological pH. Ideal for use after sports or for everyday use. Detangling Hair Conditioner is formulated with ultra-pure plant butters and oils (peach, argan, flax, coconut and shea), rice protein and hyaluronic acid, freeing hair from knots and leaving it soft, shiny and easy to comb. 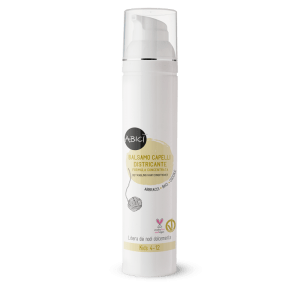 Gentle face cream contains soothing and softening chamomile extract, a blend of skin-specific amino acids and vitamin E to help to protect young and delicate skin from dryness and dehydration. Gentle Shampoo for Boys is formulated to protect the delicate structure of children’s hair. 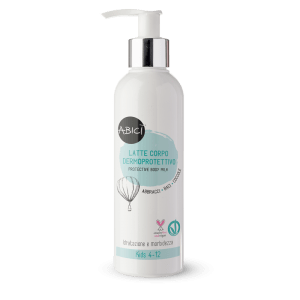 Its soft and light foam gently cleanses hair, leaving it feeling silky, clean and delicately fragranced. Perfect for frequent washing or use after swimming or sports. Intimate Cleanser is designed to delicately cleanse the sensitive intimate areas of babies and children. 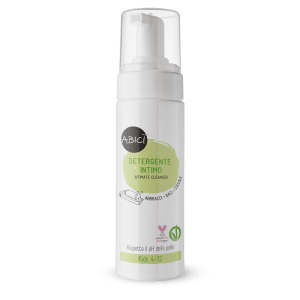 It is formulated with ultra-pure plant extracts (tea tree, grapefruit, lime blossom and oats), known for their soothing, refreshing and protective properties. Scented Water for Boys has an emollient, alchol-free formula rich in bamboo water and aloe vera, for a soothing and softening action. 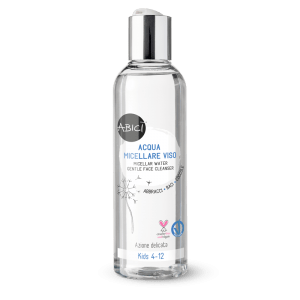 Scented Water for Girls has an emollient, alchol-free formula rich in cherry water and aloe vera, for a soothing and softening action.